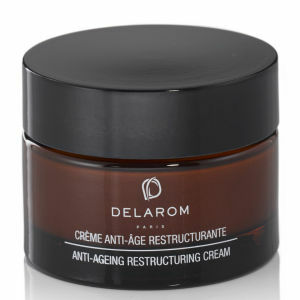 Delarom has been designed with your skin in mind. Formulated with only nature's finest ingredients and without chemicals including parabens, silicone, mineral oil and animal-derived ingredients, Delarom understands the needs of your skin. Using a blend of plant actives and essential oils including Calendula, Sweet Orange, Lemon and Shea Butter, each product works in synergy with your skin to deliver essential hydration and nutrients. Dermatologically-tested, the Delarom collection of skin and bodycare products are suitable for all skin types and will give you a glowing and energised complexion and body.